Hygiene within food manufacturing plants and bulk storage facilities is obviously critical and washing with water can lead to mould growth. 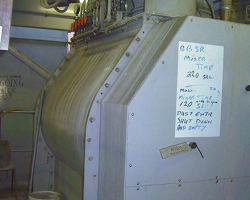 Intermittent cleaning can lead to batch contamination when older material dislodges and mixes with more recent batches. Problems faced by the Flour/Food Production industry. 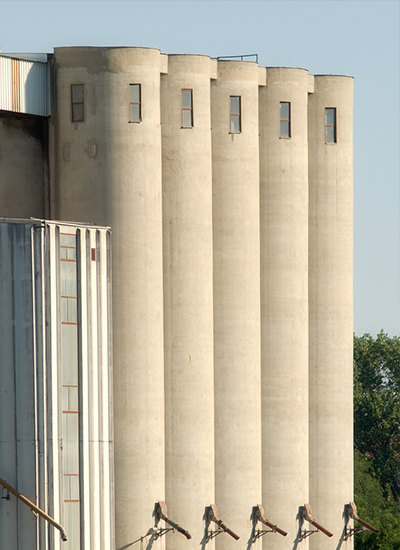 Due to the nature of the industry, particulate build-up and blockage is especially common due to the texture of flour and processed food materials. The dust matter gets spread around with little effort, causing walls of production equipment/surfaces to become coated in powdery particles. To maximise production and reduce plant downtime, rigorous cleaning procedures must be in place to remove such dusty substances. Within flour/food production plants, the properties of the air (mainly temperature and humidity) are controlled to prevent or reduce the growth rate of some microorganisms in manufacturing and storage areas. Particle content is controlled to limit the risk of product contamination and promote safe food manufacture. It is a requirement of food manufacturing guidelines to make sure that the quality of air within manufacturing plants is strictly controlled. Environmental air of a specified temperature, humidity, particle concentration and quantity is legally required for the comfort and safety of employees. To protect the operator from inhaling fine particles. 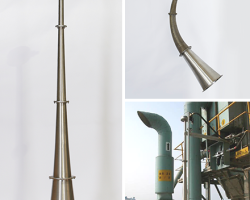 To prevent dust spreading in process areas and causing cross-contamination. To prevent accumulation of dust which may provide a substrate for growth of microorganisms. This is why it is especially important to combat particulate build-up within plants, and by doing so, you are not only enhancing the health and safety standards of your factory, but you are reducing unscheduled plant shut-down times. Primasonics’ Acoustic Cleaners prevent dust build-up within ducts and air handling units through their acoustic technology. How Primasonics Acoustic Cleaning Solutions can help. As the food manufacturing industry continues to grow to accommodate the demands of the modern person’s busy lifestyle, food producers and engineers strive for continuous improvement to their plants in all kinds of forms - whether this be a reduction in unnecessary downtime, labour or costs. One way to do this would be through the introduction of our Acoustic Cleanings solutions. Lower operating costs compared to alternatives. They are the perfect alternative to cleaning practices that require strong detergents and potentially harmful disinfectants that are required to prevent bacteria but could infect the products. This way, they promote increased plant productivity, safety and even greater staff well-being. The science behind Primasonics Acoustic Cleaners. The process encompasses the realm of sound transmission through solids. It is best described by the creation of rapid pressure fluctuations. Lower frequencies produce higher levels of displacement. These pressure fluctuations are transmitted into the particulate matter or “bonded” dry production material causing the solid particles to resonate and dislodge from the surface they have bonded to. Once dislodged, the materials fall, either due to gravity or are carried away by the gas or air stream within the process. 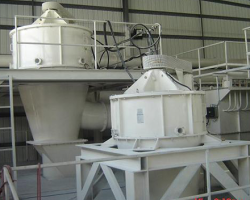 The technology can increase the efficiency of process plant, provide improved thermal conductivity, prevent material blockage and remove particulate build up wherever ash, dust, powders or granular materials are processed, generated, stored or transported. Test our acoustic cleaning solutions today. If your facility is enduring any of the issues discussed, then it’s likely that your business could benefit from the installation of an Acoustic Cleaner. For more information, please email us at sound@primasonics.com.